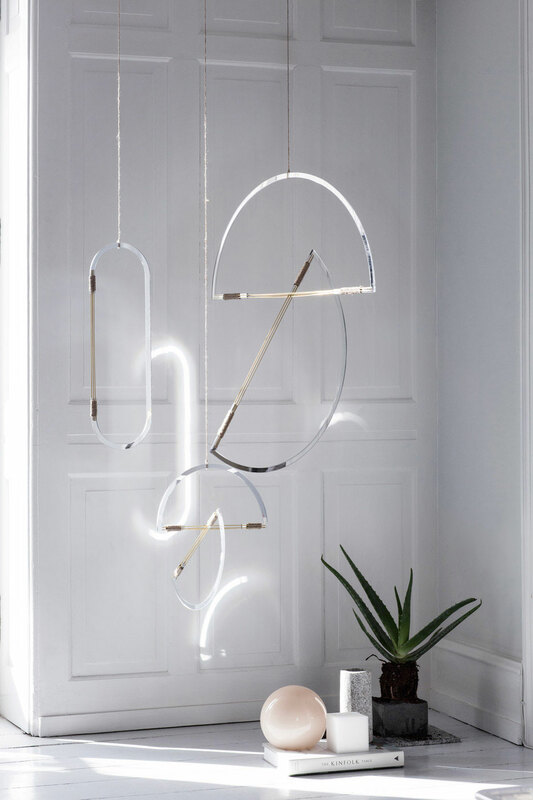 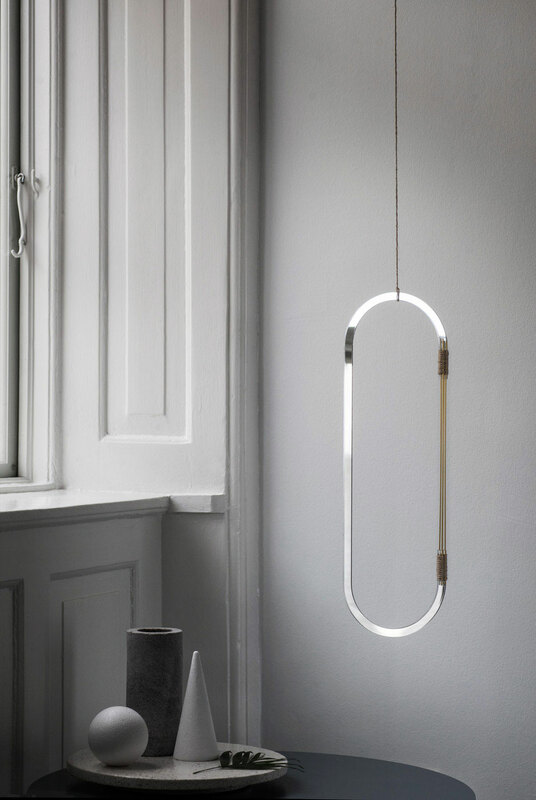 Sublime Mirror Mobiles by Danish Studio Elkeland. 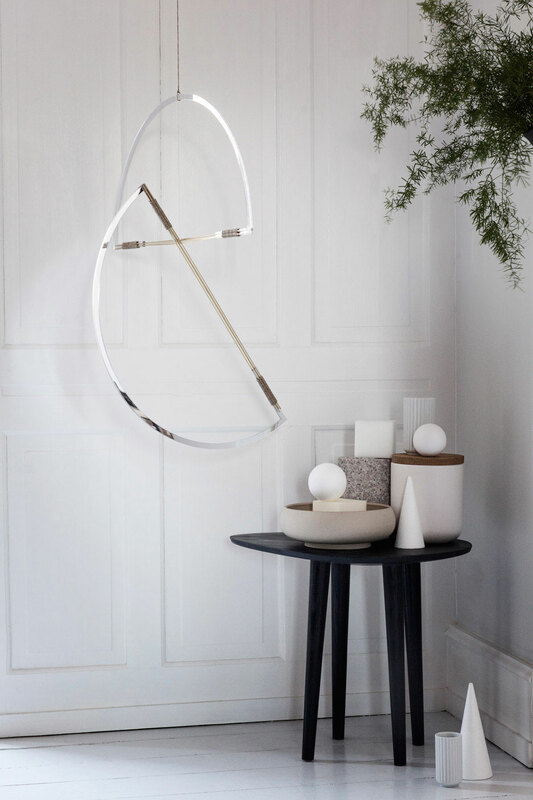 While the Ellipse model is made up of only one shape, the Halfmoons and Stairs models come in two parts, and can be hung in several different ways due to the sliding intersection of the brass sticks. 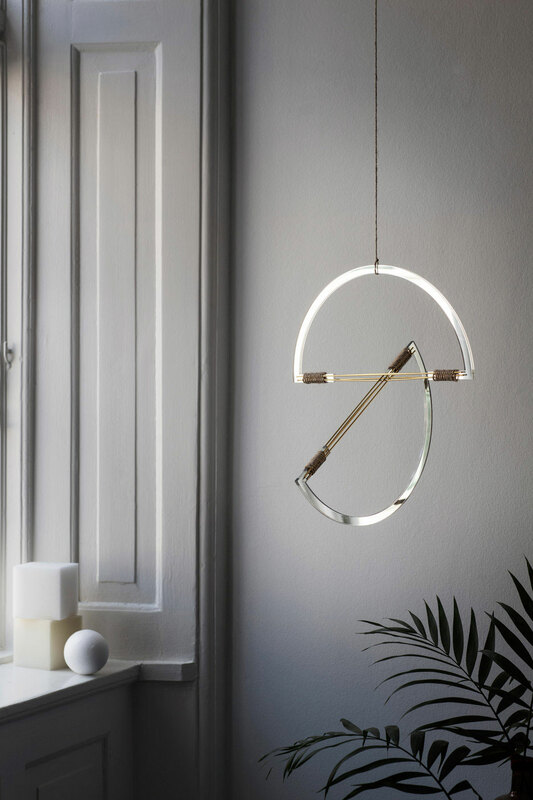 The range debuted at the Northmodern design fair, which took place last month in Copenhagen. 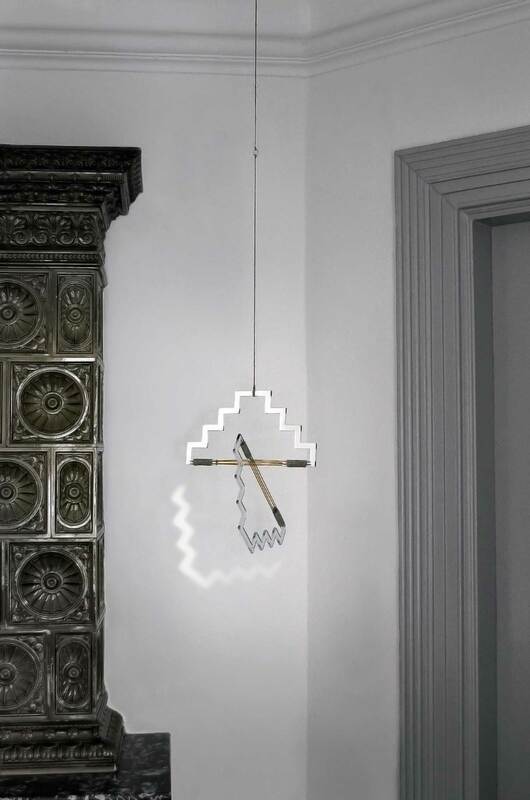 Epic Farmhouse Renovation in Girona, Spain by Arquitectura-G.